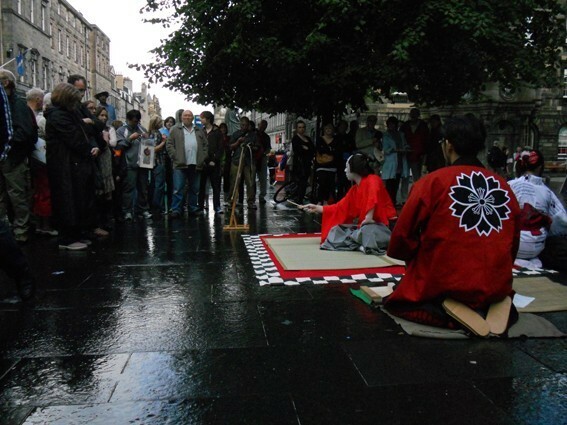 ”How wonderful to see authentickabukibeing performed on the streets for passers-by just as it was when it began 400 years ago in Kyoto! 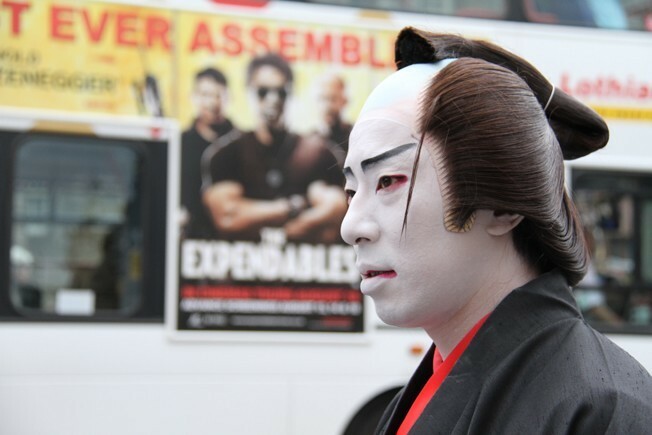 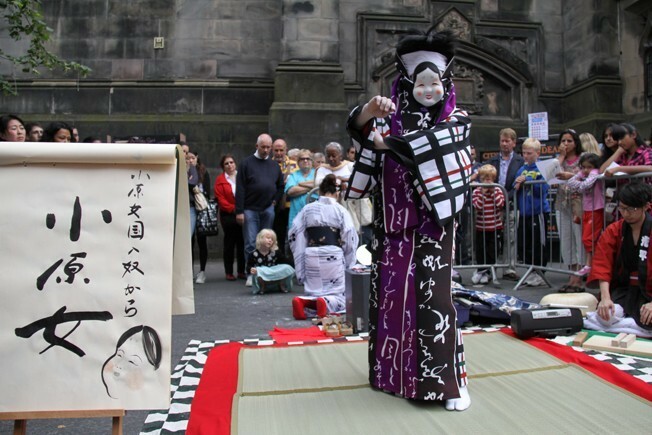 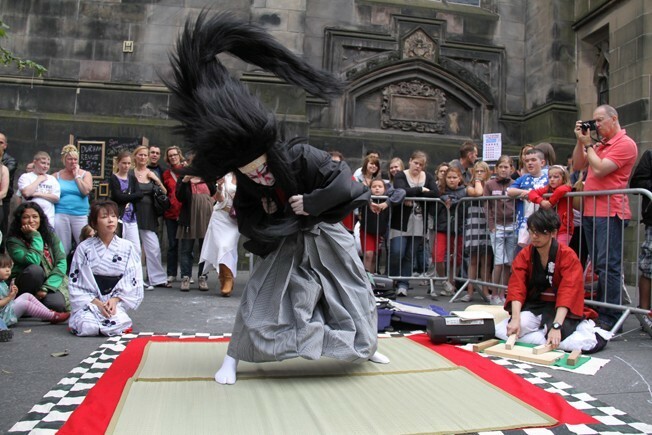 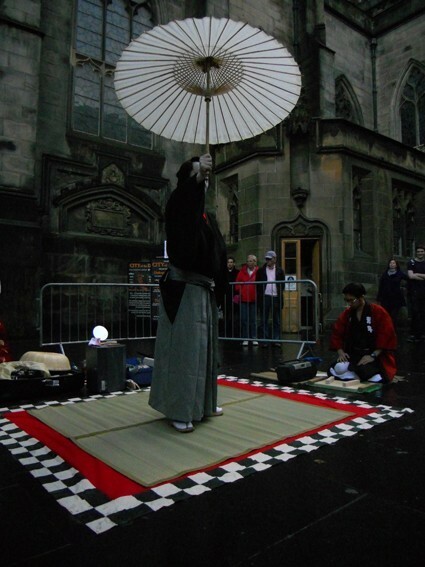 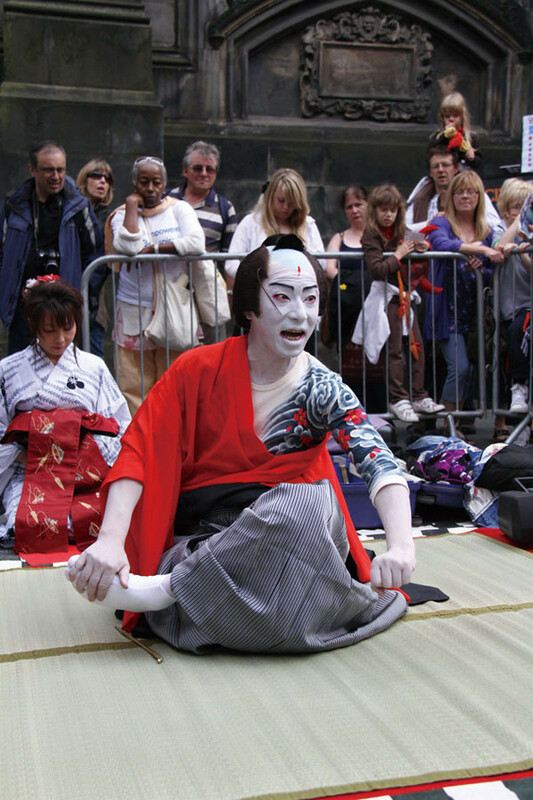 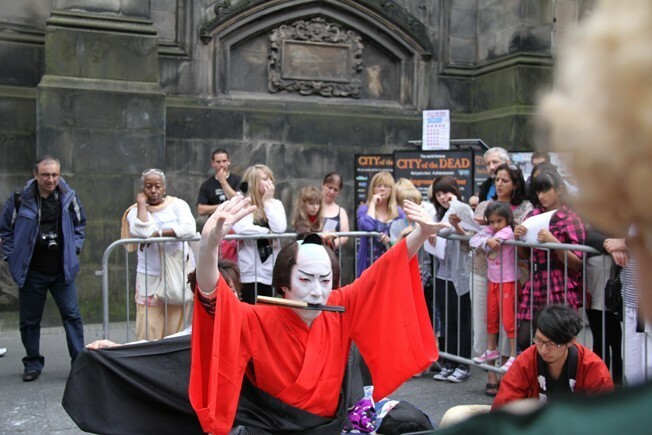 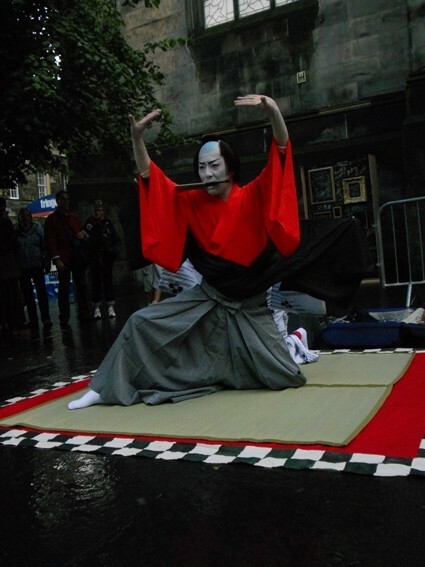 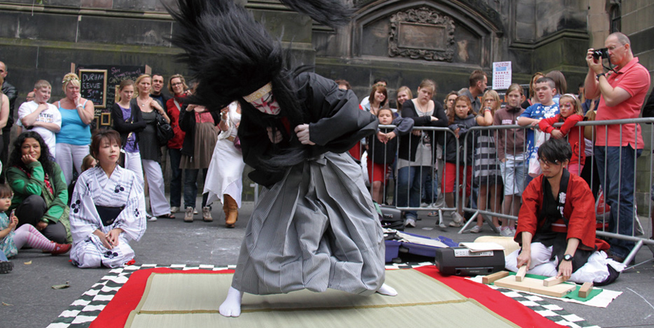 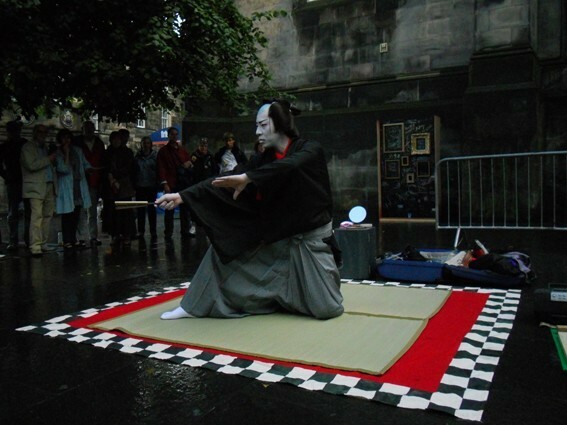 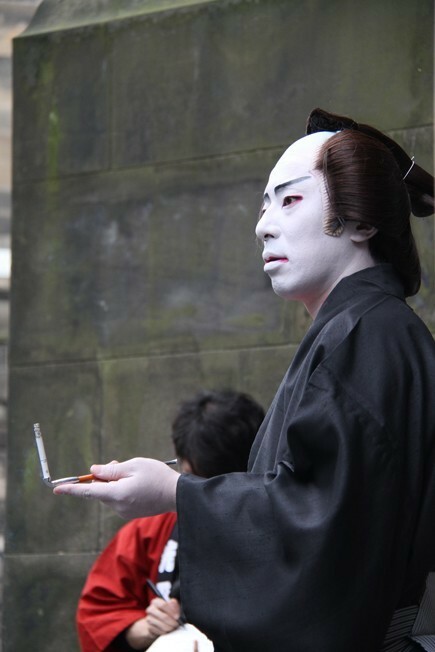 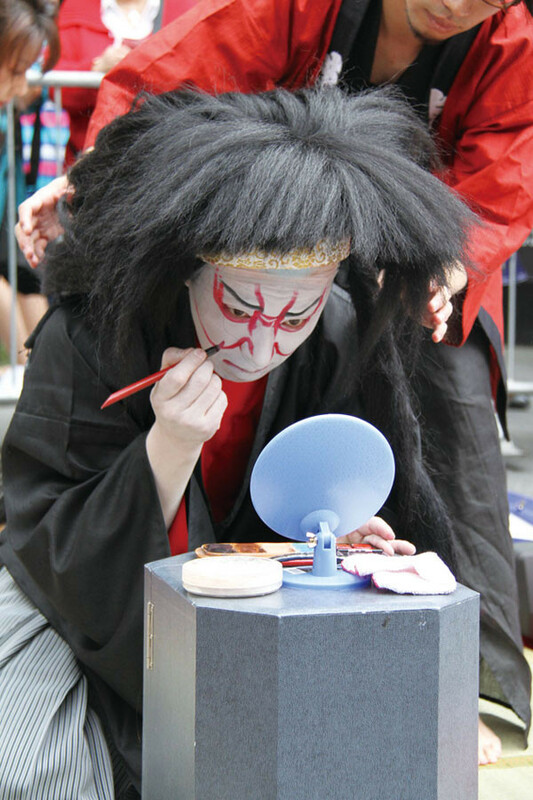 Emizou Ichikawa's dynamic street performance at the 2010 Edinburgh Festival tookkabukiback to its grass roots and replanted it on foreign soil, giving spectators the chance to see the sounds, colours and movement of this traditional Japanese performing art form close up. 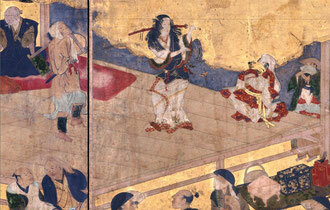 このサイトはIKI Art & Design が運営しています。 コンテンツの無断転載を禁じさせていただきます。 Copyright(C)2010-2018 IKI Art & Design All rights reserved.